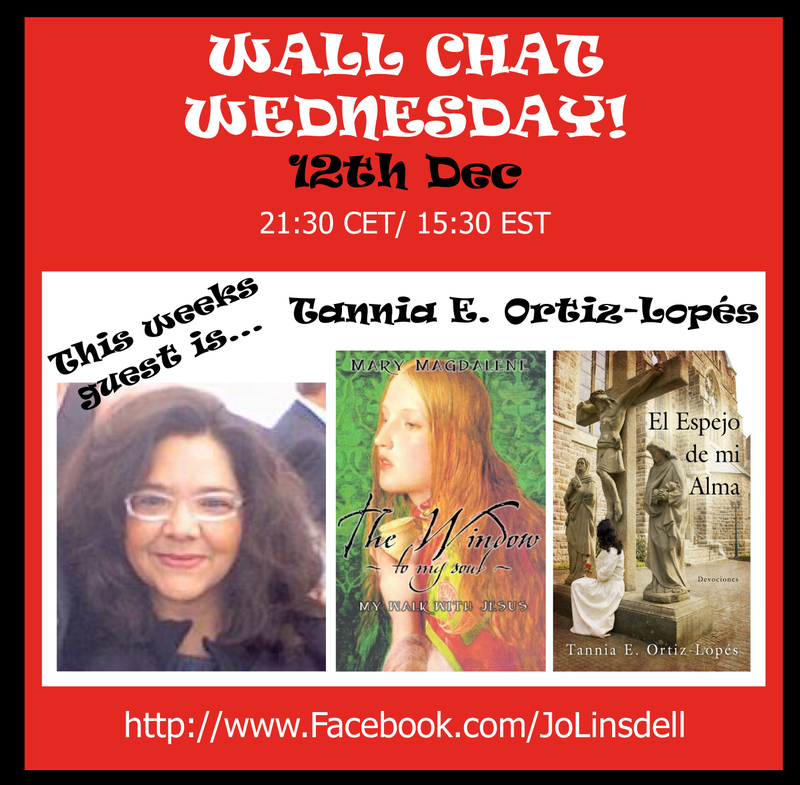 My special guest for today's Wall Chat Wednesday feature is Tannia E. Ortiz Lopès. 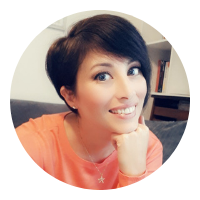 She'll be joining me on my Facebook page at 9:30 pm Central European Time (that's 3:30 pm for you folks in the US) today to chat about her books, photography and a whole bunch of other stuff too. She has some special offer to share as well. 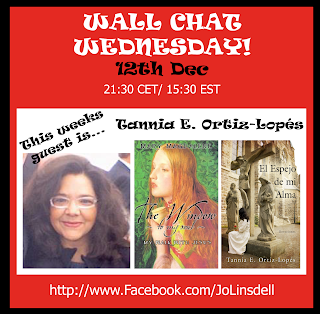 As always everyone is welcome to join us and you can post your own questions for Tannia directly to the wall during the chat. Once again, thanks for the opportunity to share with your readers about my work and future project. I shared it with others and spread the other about this great marketing opportunity you have available in FB.